If you’re going to splurge on a facial, take your punim to the Hotel Bel-Air Spa by La Prairie. The Advanced Marine Biology Facial will go down in the beauty books as one of the best facials ever! From a water-filled hydromat body pillow to hot stones and a recipe of signature sea botanicals, this facial is 90 minutes of absolute heaven. 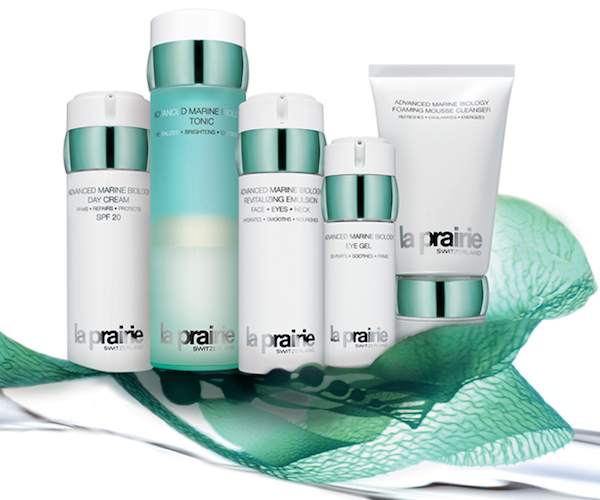 La Prairie products are unquestionably some of the best on the market – but combined with head-to-foot pampering, this combo becomes an escape from daily life. Downside: I actually fell asleep for part of it. Big fail on my part. If you want to treat yourself to a $300+ facial, this one’s worth shelling out for!